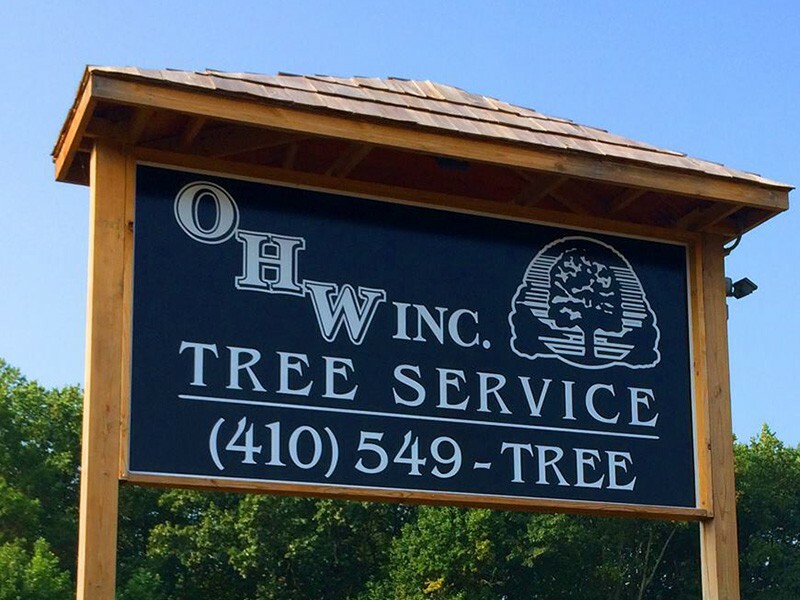 Oak Hill Wood Service (OHW) is a full service tree specialty company whose expertise includes tree removal, tree pruning, stump grinding, tree maintenance and more. 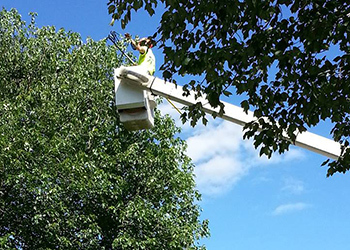 OHW has been committed to providing its customers with efficient and effective arboriculture solutions since 1981. 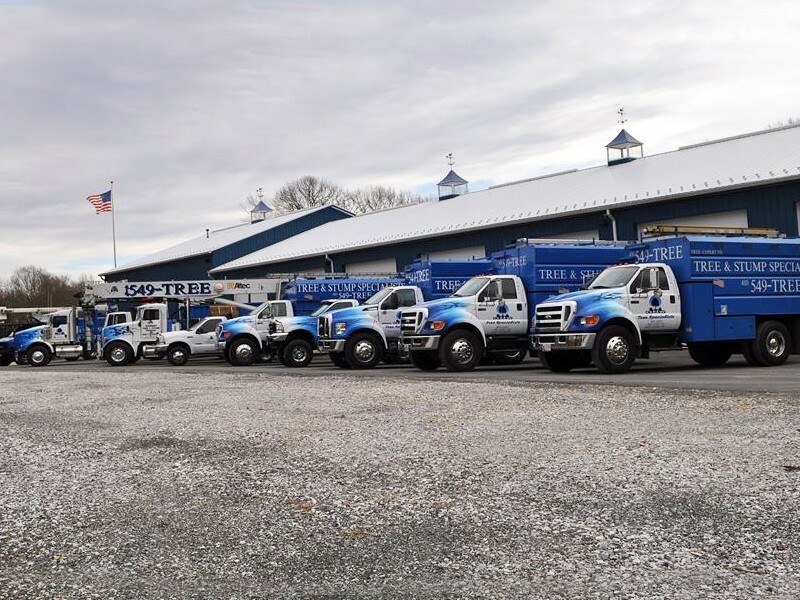 With the combination of our certified MD tree experts, seasoned staff, and quality equipment, we have successfully completed over twelve thousand jobs in our more than 30 years of service throughout the greater Maryland areas, including Ellicott City, Columbia, Elkridge, West Friendship, Lisbon, Fulton, Clarksville, River Hill, Dayton, Highland, Glenelg, Glenwood, Marriottsville, Jessup, Woodbine, and other areas in Howard County, Carroll County and Montgomery County. 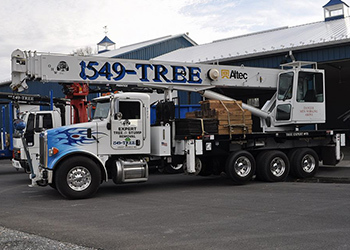 Backed by our experience and repeat customers, we firmly believe that there is no job that we cannot handle. Why is this so important? 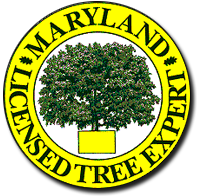 All tree care professionals practicing in Maryland must obtain a license. 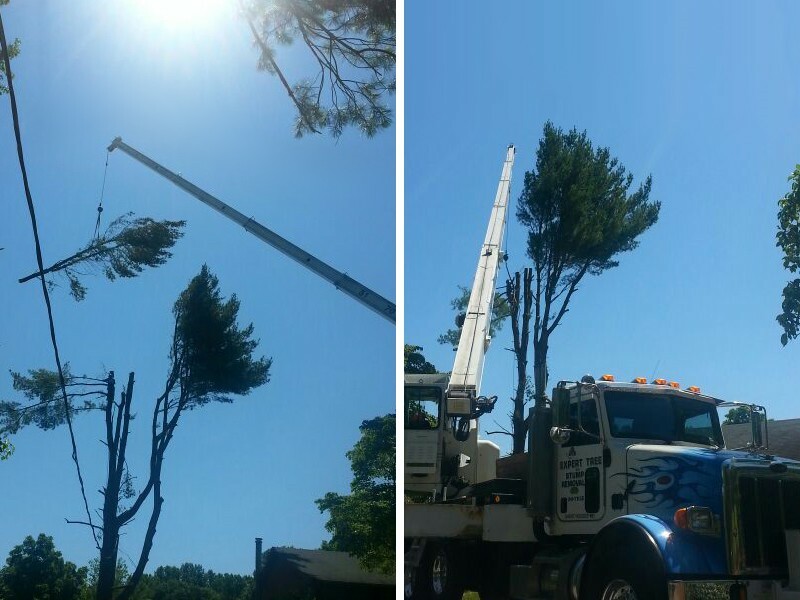 Without a license, they may not practice or advertise tree care services in the state. 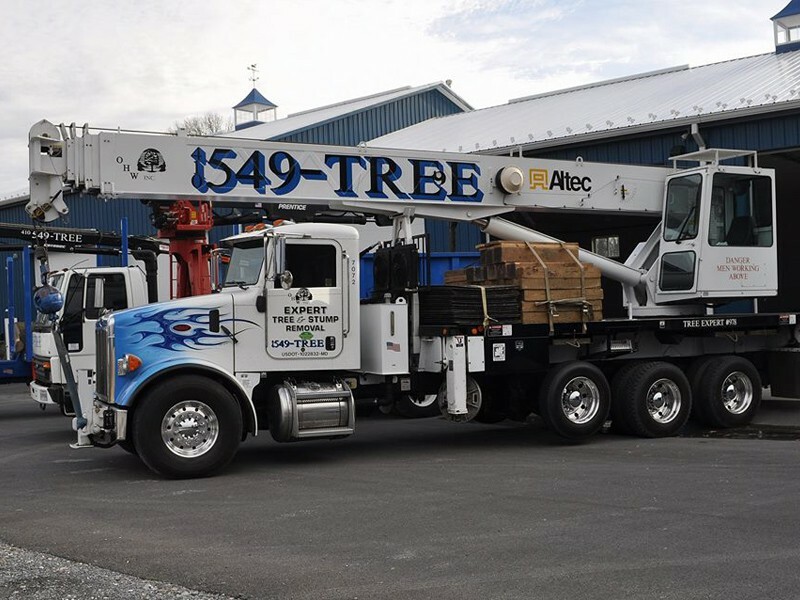 To obtain a license, the applicant must possess adequate and related college education plus one year of experience under a Licensed Tree Expert (LTE) or have three years experience under an LTE, then have passed an exam and carry adequate amounts of liability and property damage insurance. The license is a two year license, renewed in December. "All I can say is wow! They took down 5 trees for me today and I am beyond happy. I highly recommend their services - they were fast, professional, and exceptionally priced. I will be referring you to my friends and co-workers. Thank you for the wonderful job!" "We had just purchased a house on approx. 2 acres and the trees needed a ton of work. They had never been properly maintained. 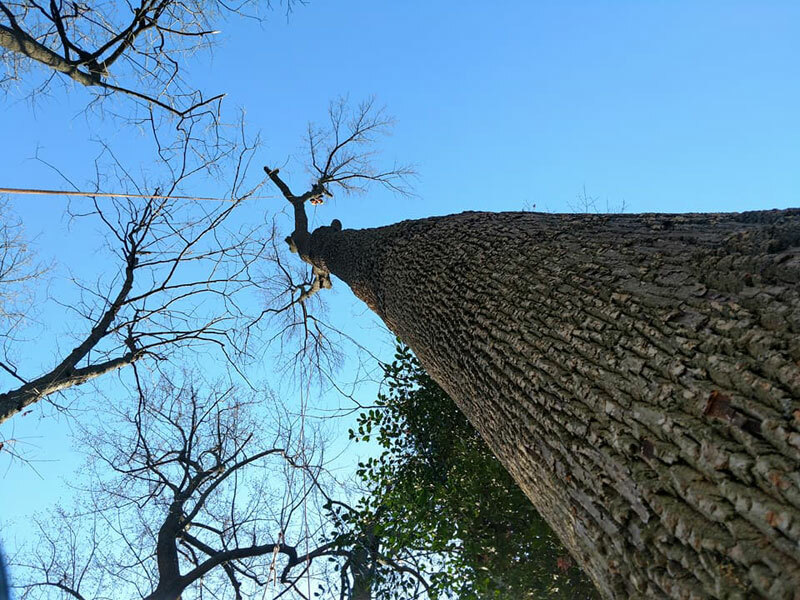 Bill and his crew came in and trimmed back about 10 of our smaller trees (Bartlett Pear), cut down and removed (including stumps) 3 large oak trees (1 dead, two dying), and trimmed another large oak to remove all dead and dying limbs. 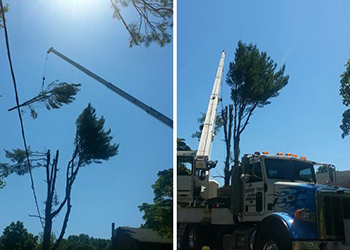 His crew showed up on time and busted out the entire job in just a matter of hours. It was an impressive sight to see and they didn't leave a twig or branch behind. Awesome service. Reasonable price. Highly recommend!"